Gil, an American writer, is struggling on his first novel. On a vacation in Paris with his intended, Inez, he takes a walk at midnight and discovers what could be the ultimate source of inspiration for writing. Gil?s night time perambulations take him closer to the heart of the city but further from the woman he?s about to marry. What a pleasure to watch! This suspenseful and intelligent drama details the fractures and tensions at the heart of Iranian society. When his wife leaves him, Nader hires a young woman to take care of his suffering father. Unaware that his new maid is not only pregnant but also working without the permission of her unstable husband, Nader soon finds himself entangled in a web of lies and manipulation. 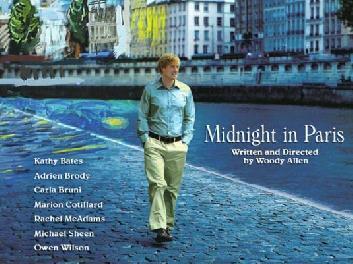 "A very successful start to the season, with a 94% audience approval rating for "Midnight in Paris". Voting slips showed a unanimous high rating. Comments included: 'Witty, different, some great lines', 'Loved the music', and the reference to the surreal: 'Do you think if I took a walk around Haverfordwest at midnight, I might meet some interesting people??!' Who knows? It's a town full of history. Look out for that car as the clock strikes twelve ..."
A beguiling tale of a young man on the threshold of work, love and adulthood. 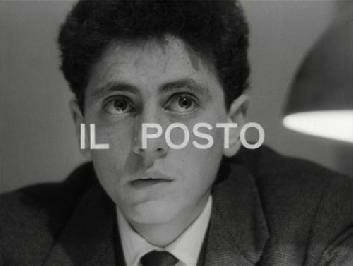 Domenico lands a job in the "Technical Division" and works as an underutilized errand boy until a clerk position is vacated by the death of an older employee. The reward of office life seems to be a future of drudgery. Joseph is an unemployed widower with a drinking problem, a man crippled by his own volatile temperament and furious anger. Hannah is a Christian worker at a charity shop, a respectable woman who seems wholesome and happy. When circumstance brings the pair together, Hannah appears as Joseph's guardian angel. As their relationship develops, Hannah's own secrets are revealed. Contains some scenes of a disturbing nature. (another) dog beaten to death! ...........followed by redemption! 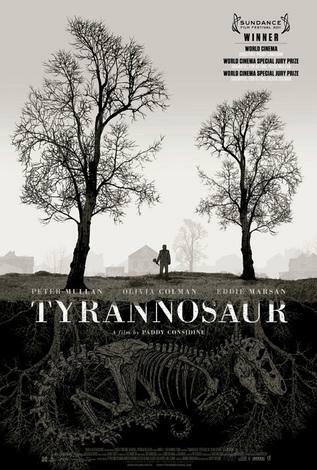 However, I left rating it an "A" Film, but with my nerves jangling! An 'in your face' sort of film that leaves you wondering how you managed to stick it out, but you are glad you did. However, I will not be buying the DVD for my collection! Sounds like a laugh a minute Geoff!!!. 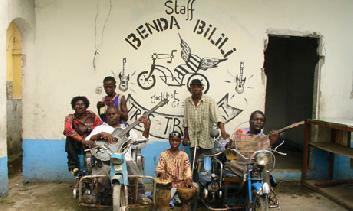 Ricky has a dream: To make his group of paraplegic musicians the best band in the Democratic Republic of Congo. Spanning five years from the first rehearsals this uplifting film charts their progress. It invites the viewer to take a plunge into the streets of Kinshasa without a safety net but accompanied by some irresistible toe-tapping tunes. I bet it gets a good rating!